Are you missing teeth and want to have them replaced with something fixed and natural looking? Dental implants may be the solution for you. Dental implants are the best tooth replacement option in most cases and have become a standard dental procedure. 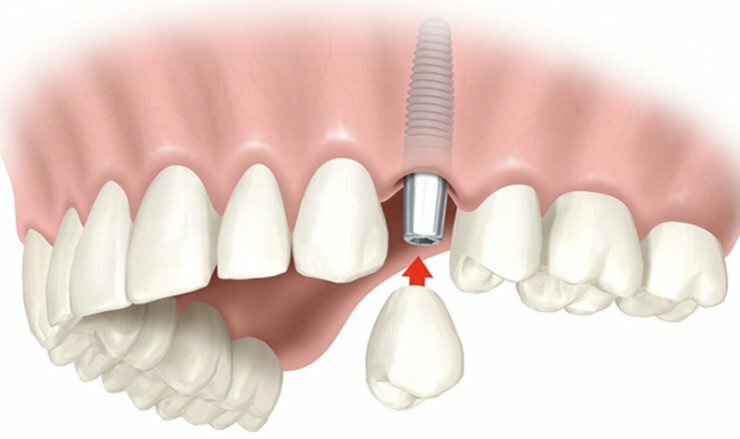 Dental implants are shaped like a stud and act as an artificial tooth root. Dental Implants are well accepted by the human body without any reaction. With Implants, we can give you a natural looking tooth replacement option that is secured to your jaw by the dental implant. Dental implants provide an artificial tooth that cannot decay. Dental implants not only look and feel great, but they are the closest thing to having your natural teeth. Our doctors at Fenwick Dental have had extensive training allowing them to place dental implant safely and effectively. The dental Implants used at Fenwick Dental are a medically grade titanium and are considered one of the highest grade implants on the market. If you are looking for a dentist near you with expertise in dental implants Fenwick Dental is the place to go. Dr. Ketan Ginoya and Dr. Ashwin Jagadeesh of Fenwick Dental are local dentist near you with big city experience in the dental field; including extensive education in the area of same day dental implants, single and full mouth dental implants including all on 4 dental implants and overdentures. At Fenwick Dental we use Biohorizon dental implants which exclusively used with TeethXpress have a 99.2% success rate. Our doctors provide complimentary implant consultations and second opinions. We will meet with you and determine what type of dental implants would be best for you. Contact us to learn more about implant procedures. 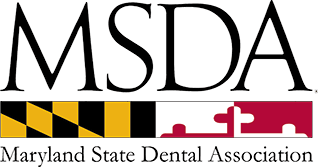 In addition to being a dentist near you Fenwick Dental provides all dental implant services in one location; our doctors will take care of each step during your dental implant case rather than referring you to several offices to complete treatment. Same day dental implants can often be accomplished. We do our best to limit the number of surgical appointments and ensure that you never leave our office without a smile in place. Many people do not know the importance of replacing missing teeth immediately. As soon as you lose a tooth, the adjacent teeth start shifting towards the missing tooth space. That leads to gum problems and retaining food surrounding the adjacent teeth. Also, other teeth need to bear more load to compensate for the missing teeth. So the chances of fracturing adjacent teeth are higher. Replacing a missing tooth now will save you money, frustration, and discomfort in future. We can provide many different options to replace your missing teeth including fixed implants, Implant supported dentures, all on 4 Implants, same day dental implants, fixed bridge, full mouth implants, partial or complete removable denture. You can make a clear choice after having a free consultation.